Yay! 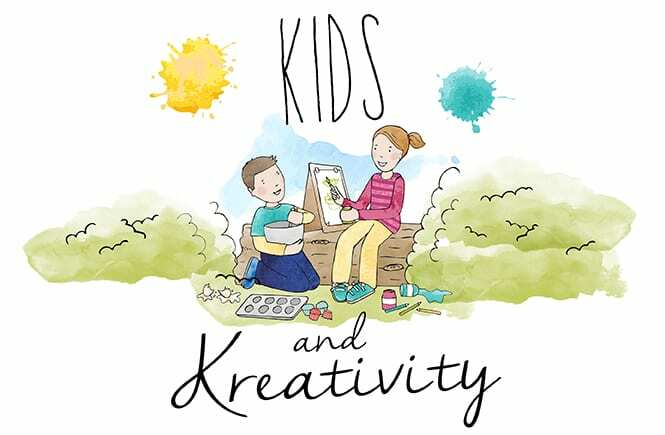 It’s back after a little break, welcome back to the Kids and Kreativity linky party! 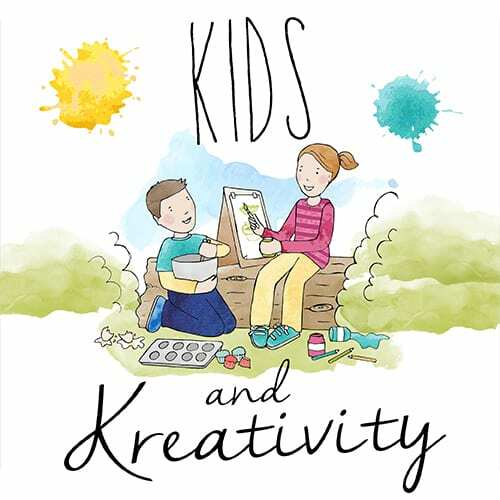 This is a linky party for all your blog posts that encourage creativity or inspire imagination in children. They can be about anything from baking with kids, messy play ideas, childrens’ crafts, book reviews, days out, travel…. you name it! Anything that gets the creative juices flowing, or sparks kids’ wonderful imaginations can be linked up. So, for those of you that don’t know I took a month’s break from the linky as I got married 2-weeks ago. It was an amazing and beautiful day, and the day turned out to be everything that I dreamt it could be. We are still waiting for the official wedding photos, but this one of the kids playing with my veil is my favourite so far! We had a total of 6 posts linked up, not bad but let’s see if we can improve on it! THANK YOU to all of you that did link up. The commenting was spot on, and in plenty of time which is great, so thank you for that too! The person that commented the most was Helena from The Queen of Collage. 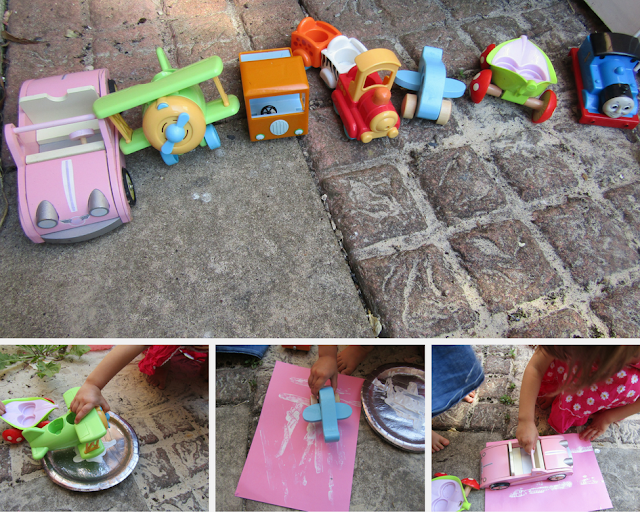 She shared her post ‘V is for Vehicle’ which has some great ideas about teaching children about vehicles through books and play. So head over and give it some love! 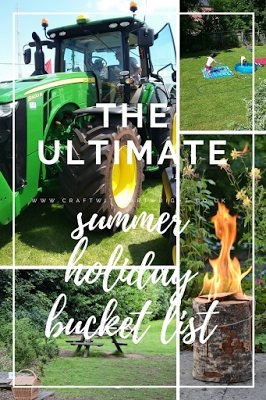 The second post I’m featuring is my favourite post of the link up from Craft with Cartwright, it’s a post on the ‘Ultimate Summer Holiday Bucket List’. I think this is a great idea to have a list where you can tick off the activities as you do them. I’ve been meaning to do this for my two every summer holiday, but have just not got round to it, maybe next year! 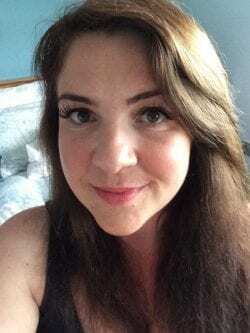 Ruth’s list has some great ideas on it including lots that I had not previously thought of. So if you need some inspiration for what to do this Summer holiday head on over and check it out. This time I am sharing my review post on our fab day out at Roarr! Dinosaur Adventure. The second post I am sharing is another review of a great day out from a few years ago when we went to BeWilderwood, as I’m so excited to take the kids there again next week! If you haven’t already please come and join me over at the Facebook group. It’s not very active at the moment due to lack of members, but I have big plans for this group! When we have a few more join us I’m thinking sharing ideas, crowdsourcing, follow threads, and I may even have a little competition up my sleeve, so you need to be in there to not miss out! I’d really like it to be a fun community, like a Kids and Kreativity club! I am still pinning all the posts from the linky to my #KidsandKreativity board on Pinterest, and will continue to do so. So go check it out for some great inspiration and ideas.